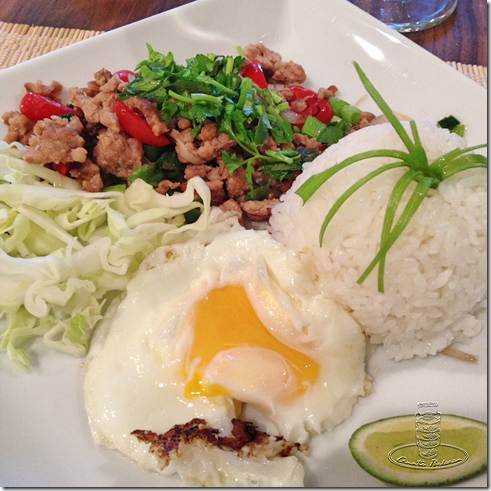 This is one of my favorite weekday dinners – a super easy Thai pork stir fry I can whip up when I’m zombie-tired. The fish sauce, lime juice and cilantro all give the dish that wonderful zip and freshness that Thai cuisine is known for. 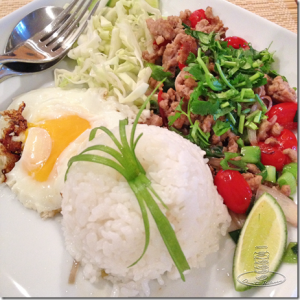 Serve with rice and a fried egg or as a filling for lettuce wraps. Either way, you’ll love it.